Every Wednesday afternoon over 40 students divided into small classes learn English together. The class is a 1 hour session. 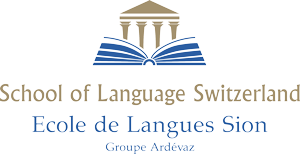 The Ardévaz-SLS closely monitors the students in order to ensure their learning. Native English speaking teachers are responsible for familiarizing students with English; pushing for active participation through role plays, songs, drawings and stories. 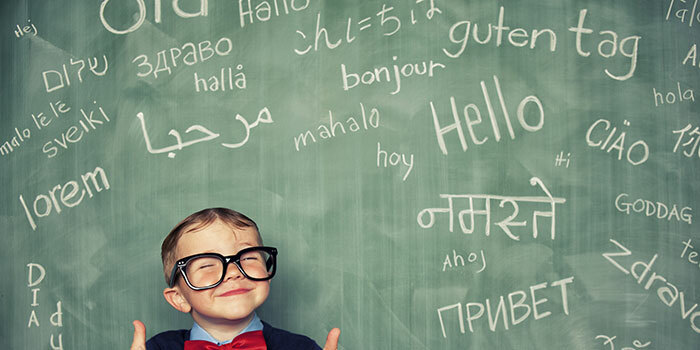 This teaching method advocates a maximum of communication and ensures the student progresses quickly and effectively! Every Wednesday afternoon, from 1:10 p.m. to 2 p.m. or from 2:10 p.m. to 3 p.m. (for all ages and levels), the Ardévaz School offers English courses for cadets, divided into 30 lessons.